Podcast by Maria Lorena Lehman | Author. Designer. Educator. Does your design guide its viewer or participant on where to look, and how to "travel" through the created design presented? In this episode of Design Futurecast, you will learn how to create an unfolding journey for your creation's audience to experience. This will increase its beauty, meaning, and purpose. Join Maria Lorena Lehman in this exciting episode to learn how, through your work, you can nurture and guide those that experience your design creations. What is it about your creative work that will make its audience want to experience it again? And how do you actually design for this supermoment? Learn how to achieve more magical, and poetic, heights with your design creations whether you are an architect, designer, artist, filmmaker, or game designer. Join Maria Lorena Lehman in this exciting episode of Design Futurecast to get inspired (and get ideas) on how to really make your creations unforgettable. Once you get a fantastic design idea, do you rush to create it? Or do you savor the creative process? In this episode of Design Futurecast, you will learn how to see your design "flow state" through new eyes, to help you on your creative journey. As you will learn, it's all about better understanding of the twists, turns, and even risks taken during the creative process. Join Maria Lorena Lehman, to learn how this all can work for you. Do you take your design tools for granted (without knowing it)? How do you explore your design challenge or the subject of your creation in a unique and innovative way? And do you use tools in a way that allows you to create work that speaks meaningfully to the world? Find new ways to create experiences that bring epic enjoyment, both to you while designing and to those that experience your work. This episode of Design Futurecast will open your eyes to new ways of seeing the critical stages of your creative process. What kind of relationship does your design creation have with nature? Do you learn from nature as you create your project? Do you incorporate nature's systems or beauty into your designs? Or do you showcase nature in new and unexpected ways? Often, re-presenting nature in entirely new ways can make your project go from evoking average to unforgettable experiences. Learn to unlock new opportunities that integrate the elegant beauty of nature into your work. Whether you are an architect, writer, artist, filmmaker, or game designer, this episode of Design Futurecast will shift the way you see nature, to take your work to that next level. How do you balance the details of creating a design, with the nuances of knowing how the design will feel to those that use it? This means understanding not only how to craft your creation, but also how to innovate the experience it provides. This episode of Design Futurecast is for anyone in the midst of a creative project. 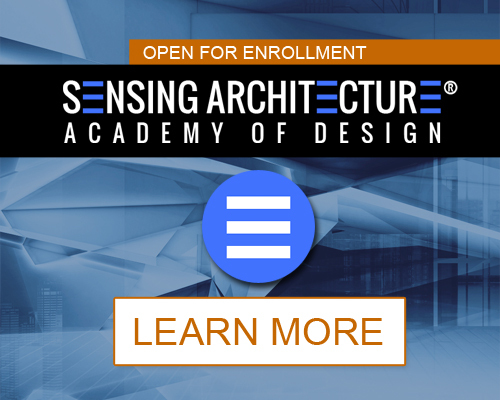 Discover how to see your design creation differently, so you can invent new ideas, tools, and processes for an even better ultimate design experience. All of this awaits you in this episode of Design Futurecast. Have you ever wondered about what your design creation looks like through the magnification of a camera lens? And beyond this...Have you ever considered what this has to do with the creative process? Whether you are working on the development of architecture, art, book, film, or game design, you will want to listen to this episode of Design Futurecast. Within it is a key paradigm that will help you to create more poetic works that become unforgettable experiences. 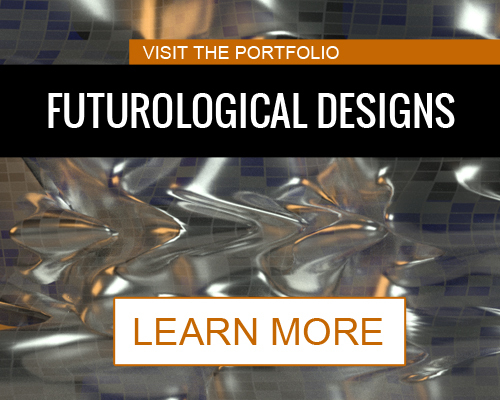 Discover the ultimate creative paradox in this episode of Design Futurecast. The number one question designers ask is about how to create a unique concept design. In this episode of Design Futurecast, Maria Lorena Lehman explores how to breakthrough design barriers and routine ways of thinking. After all, when creating your creative concept, how often do you uncover breakthroughs? Do you create to meet a deadline or certain quantity of works? And when doing so, how can you ensure that your creations are reaching their highest potential? Discover what it means to defy gravity with your design or creative works in this episode of Design Futurecast. Do you ever wonder how impactful your design creation is for those that you create it for? And have you ever thought of engaging your design's viewers, participants, or inhabitants in new and innovative ways? In this episode, Maria Lorena Lehman explores the ever-evolving role of the artist and designer — particularly in terms of how engaging, personalized, and beneficial their design is for those that experience it. Explore the critical questions that guide you toward better design creation and collaboration in this forward-thinking episode of Design Futurecast. Have you every wondered how you can improve your design work — so what you create is as good as, or better than, your initial design vision? Or have you wondered why your initial design vision or inspiration gets either amplified or silenced as you work to create what your design wants to become? In this episode, Maria Lorena Lehman explores such questions and provides insights to shift your mindset and skillset so your design works can achieve their highest potential. Do you ever design with motion? If yes, do you ever stop and question what information your design is revealing when in its most dynamic state? 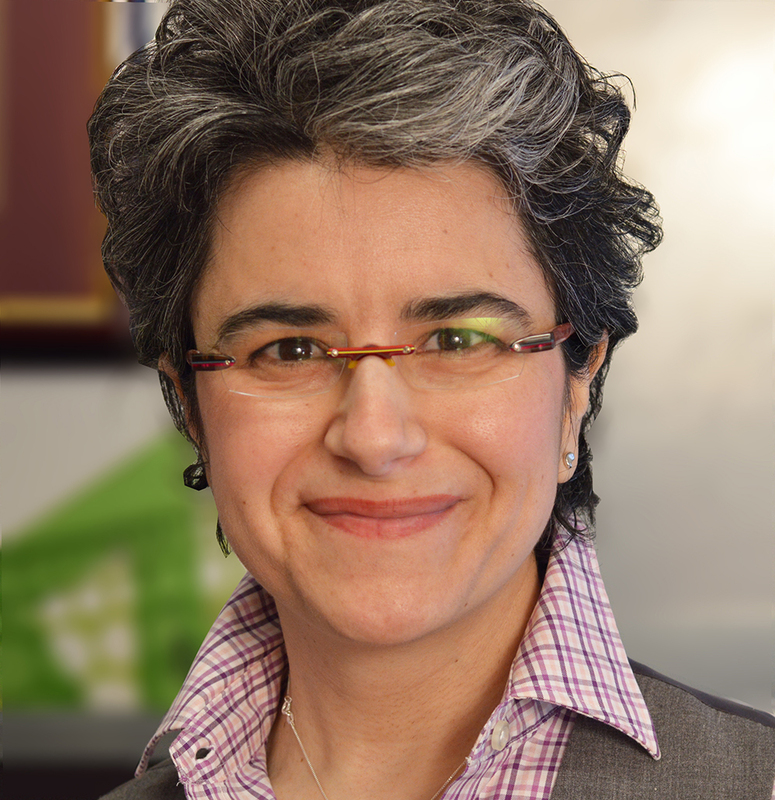 In this episode, Maria Lorena Lehman dives into such questions, to expand your design thinking about the dynamic behavior of design. For instance, how much can an artist/designer foresee when it comes to complex dynamic behaviors? And is the answer to this question good for your creative workflow? Explore these and other questions inside this episode of Design Futurecast. 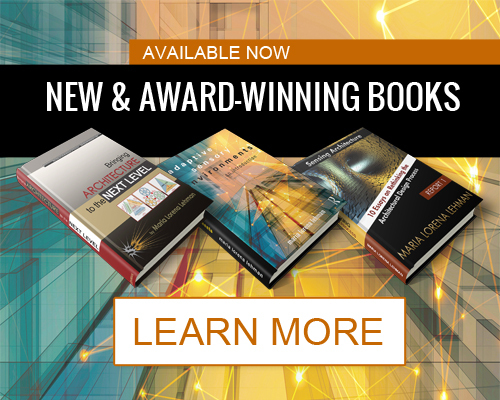 Maria Lorena Lehman is a visionary author, designer, and educator focusing on links between architectural design, neuroscience, and emerging technologies. 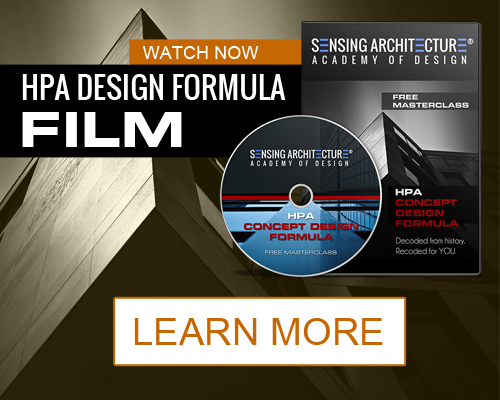 Lehman is author of the book entitled, Adaptive Sensory Environments and Founder of the Sensing Architecture ® Academy. ArchDaily describes Maria Lorena Lehman as “one of the leading experts on delivering exceptional occupant experience through smart building design”. 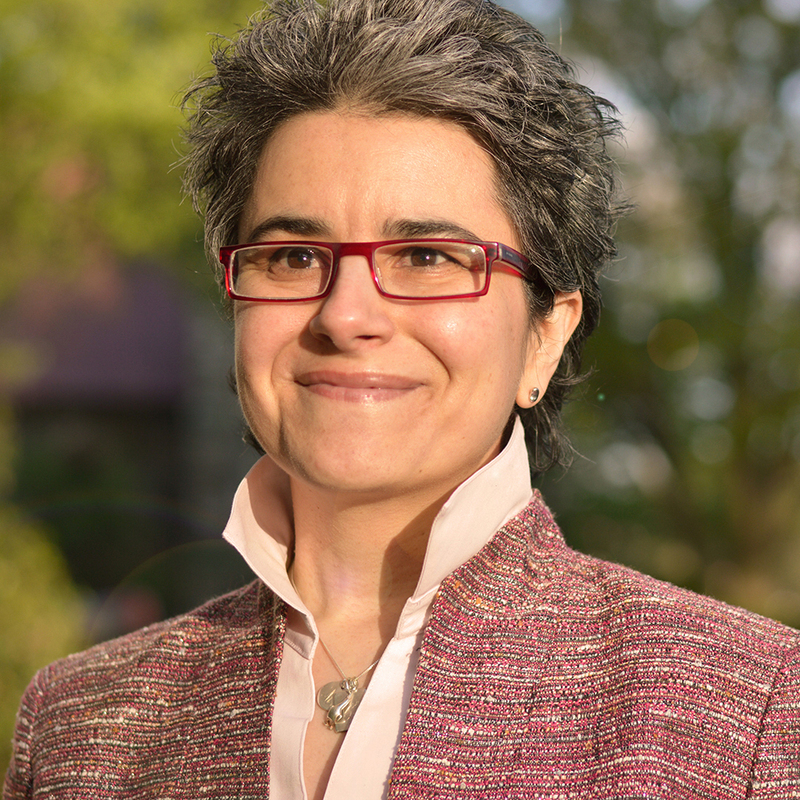 Her research attracts an international audience as it bridges between theory and application to uncover what environments can do to benefit occupants in innovative ways. Lehman holds a Master in Design with Distinction from the Harvard University Graduate School of Design, and a Bachelor of Architecture with Honors from Virginia Polytechnic Institute. Lehman is recipient of the Harvard University Digital Design Prize for the “most creative use of digital media in relation to the design profession”. 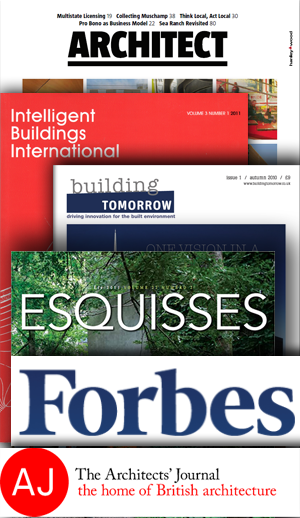 Maria Lorena Lehman is internationally published and in numerous periodicals, including The Architect's Journal, Esquisses Magazine, Architect Magazine, and Forbes. Currently, her research looks for new ways environments can uplift quality of life by innovating experience through multi-sensory design, adaptive design, and emerging design process tools, strategies, and methods. At the heart of her work is a motivation to push the role of the environment into more proactive realms that empower people to thrive and feel fulfillment at their highest potential. Maria Lorena Lehman has a vision for how interdisciplinary findings and innovations can converge together with creative and forward-thinking design processes to unlock more nurturing architectural futures.